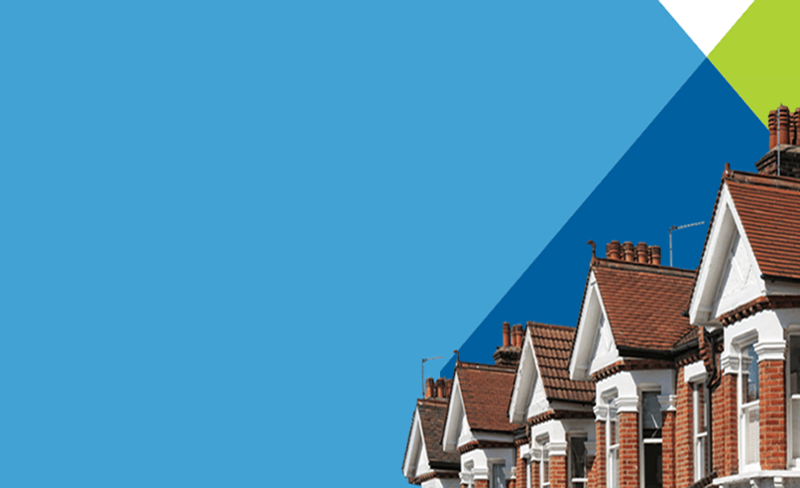 Keable Homes Ltd (Formally Keable Webb Lettings) are a Cannock estate agents and letting agents servicing Cannock, Rugeley, Stafford, Wolverhampton, Lichfield, Bloxwich, Brownhills and the surrounding areas. Our Cannock estate agents is the No. 1 choice for property sales and lettings. Keable Homes Ltd are a family run estate agents that takes pride in our reputation because excellent customer service is our number one priority. Our team have professional experience in the property market. With over 15 years experience we have built up good relationships and because of this it has provided us many with referrals. You can visit our office located on the well known A5 in Cannock opposite B&Q. Whether you are buying or selling, our property sales department offer a first class service from start to finish. Keable Homes Ltd is a member of the Property Ombudsman. As a result this gives our customers peace of mind that they will be serviced in a fair and impartial way. We offer free property valuations and a competitive fee from just £749 on a NO SALE – NO FEE basis, so give our sales department a call on 01543 468847 if you are looking for a valuation. 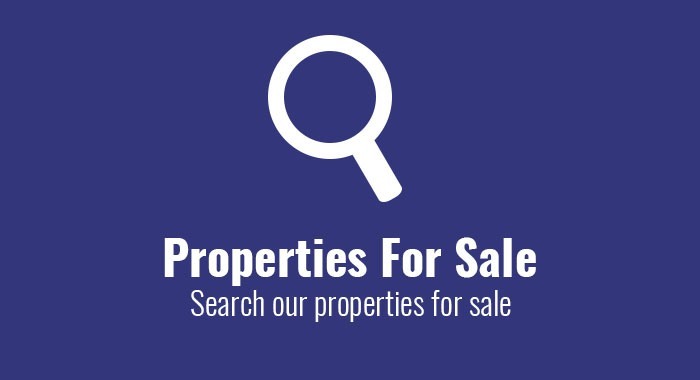 For more information on selling your property please click here. 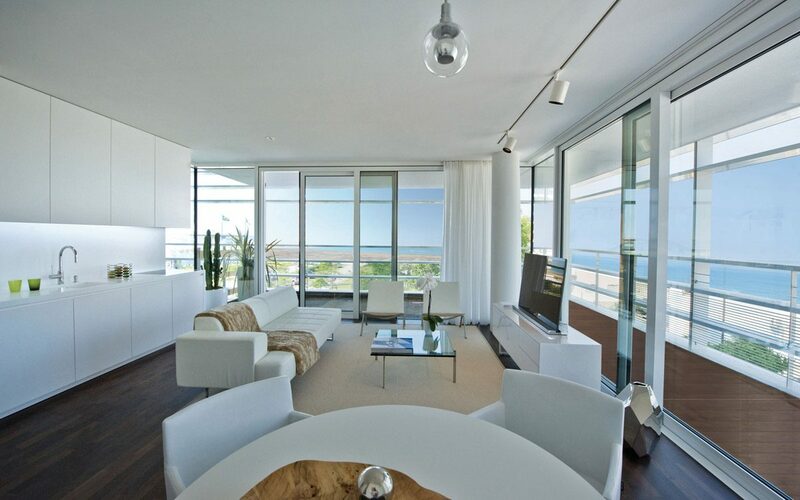 Our property letting department offer a range of services tailored to each landlord’s needs. So your experience with Keable Homes Ltd is second to none. We are a member of ARLA Propertymark and pride ourselves on keeping landlords up to date with the current legislation. Landlords and tenants have the piece of mind that we are covered by ARLA Propertymark client money protection. 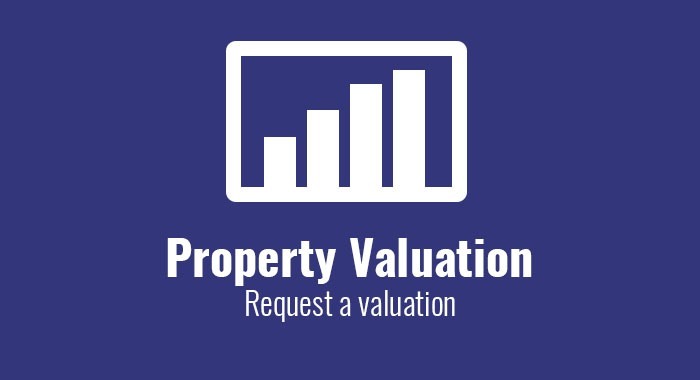 Furthermore we offer a free rental valuations and work on a NO LET – NO FEE basis. So give our Lettings department a call on 01543 468847 if you are looking for a Free rental valuation. 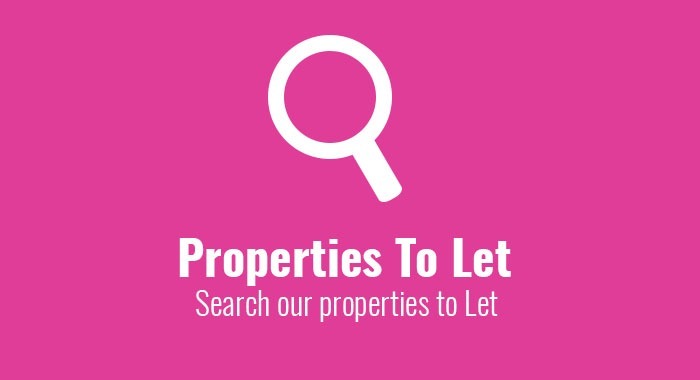 For more information on property lettings click here if you are a landlord or click here if you are a tenant. Our Cannock estate agents team are waiting for your call today. So don’t delay speak to us to book your free property valuation with Keable Homes Ltd on 01543 468847.